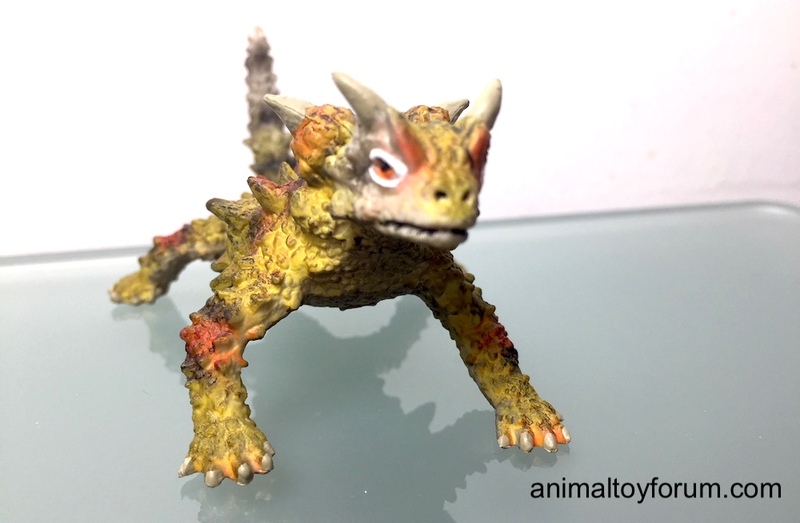 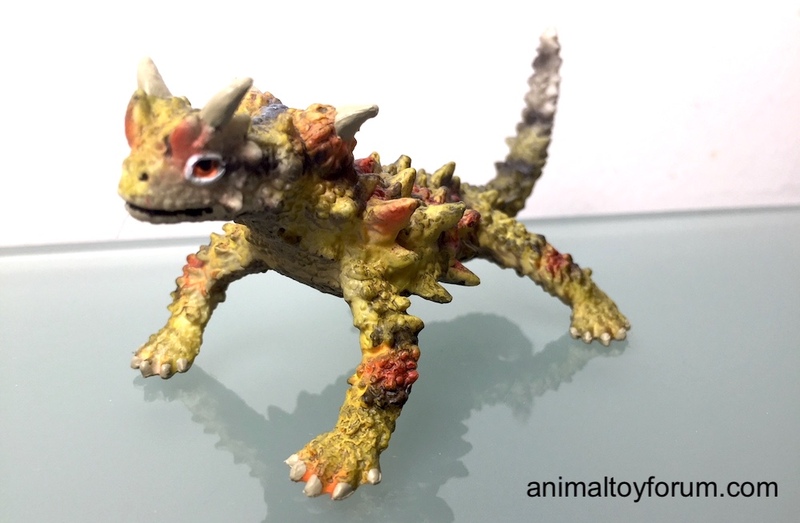 Walk-around of the thorny devil (Moloch horridus), part of Bullyland's 'Bullyland Amphibians' collection (go figure, because it is a lizard. 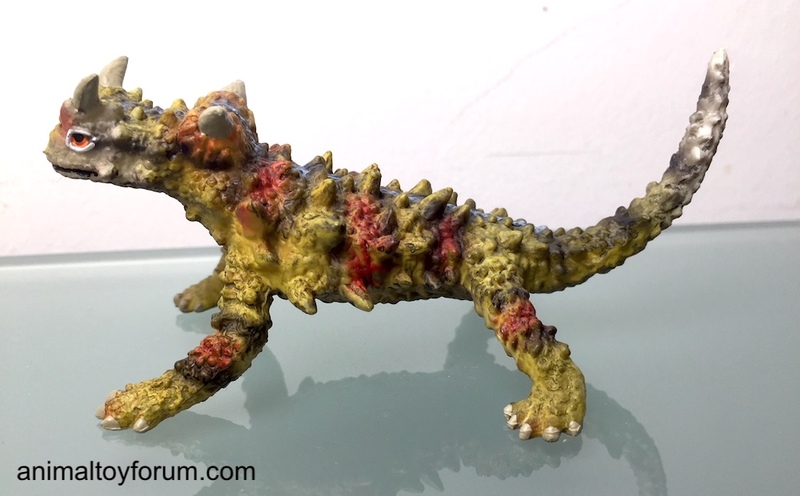 Perhaps 'herpetofauna' didn't have the same ring to it). 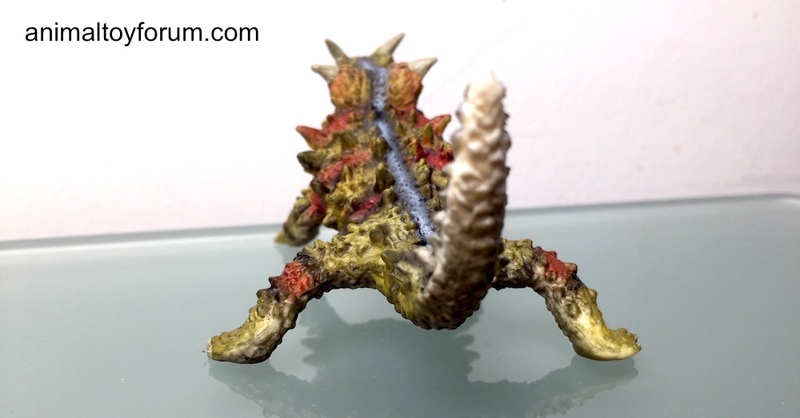 It is 10cm long. 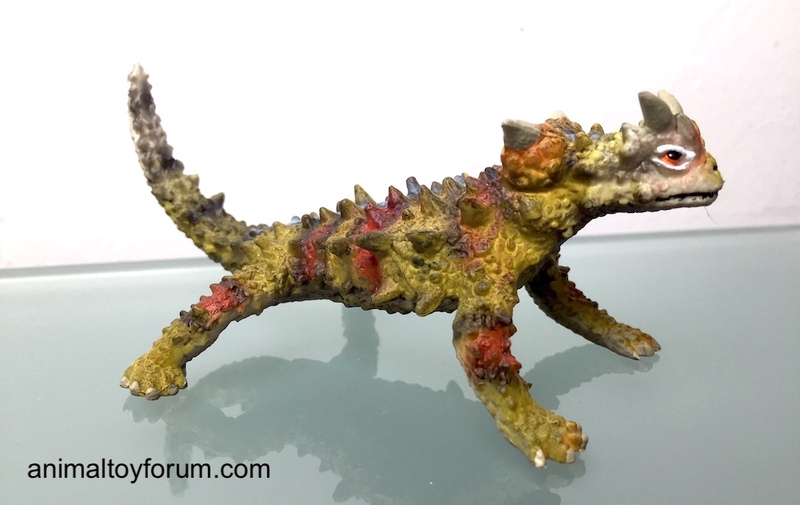 This toy was retired this year (2018) so I picked it up just in time, from the Hanover Museum, Germany.